Tired of the crowded beaches in south Bali? Get a little escape to one of the three sister islands of Bali, which one of them is Nusa Penida! This is a slice of tropical paradise that will help you get another unforgettable moment with exotic vibe. Nusa Penida is a small island in the southeast of Bali, separated from the mainland by Badung Strait. It is well-known for its stunning natural landscape and has become a favorite tourism destination for years. 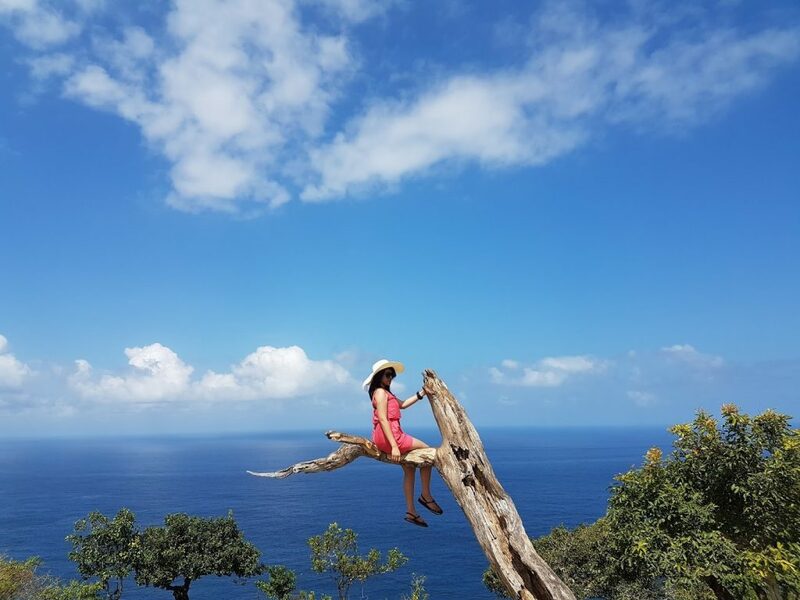 Lots of domestic and international travelers, especially lovely honeymooners and eccentric backpackers, come to Nusa Penida to seek for some romantic and picturesque views as well as wonderful adventure. Interested in going on voyage to this hidden gem? 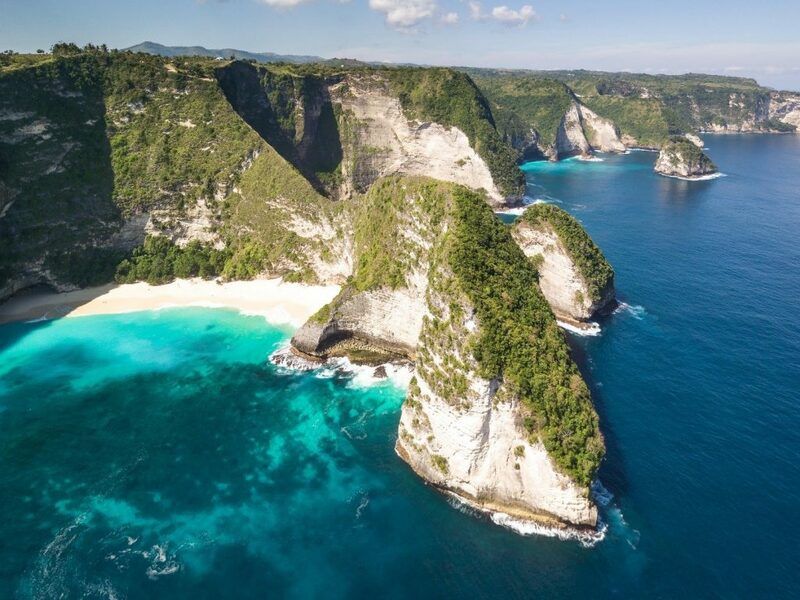 This article serves you as a Nusa Penida travel guide to help you get an insight of the island and the tour before actually crossing the ocean there. Nusa Penida Tour offers you a fun way to explore this small heaven on earth. While you can look for a Nusa Penida accommodation to spend some days in the island, you can actually get to visit a lot of the most popular spots within a single day tour. Don’t worry; it won’t be a long, tiring journey. It is just about an hour speedboat ride away. Besides its gorgeous coastlines with white sand and clear aquamarine sea water, Nusa Penida is renowned for its outstanding diving spots. Also, the beauty of its greenery and local life is no less beautiful. 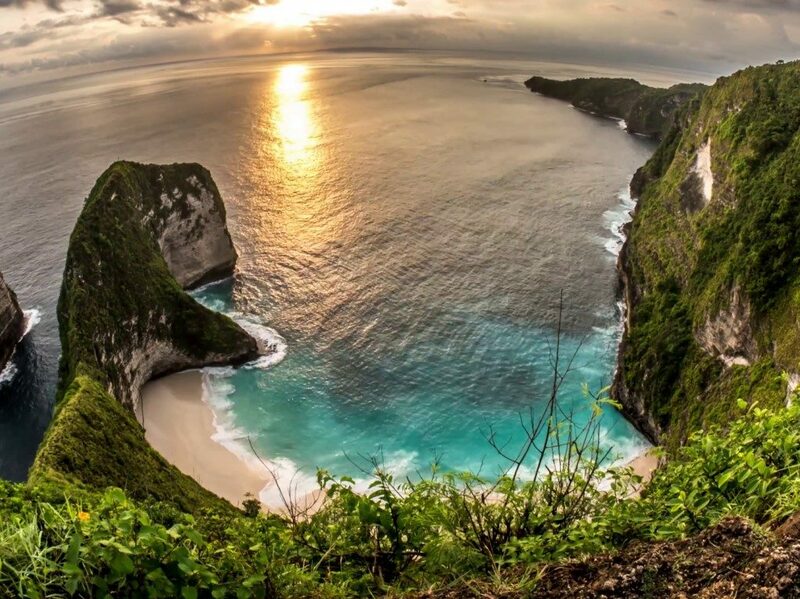 There are plenty of Nusa Penida points of interest that are worth to visit. Most of its landmarks are located in the west part of this island. You can find Broken Beach or Pasih Uug, Angel Billabong, Kelingking Beach with its viewpoint area (you can take a picture like above nearby), Crystal Bay, and Palungan Cliff in this area. In the south part of the island, there are Banah Cliffs, Temeling Natural Pool, and Segaring Waterfall. 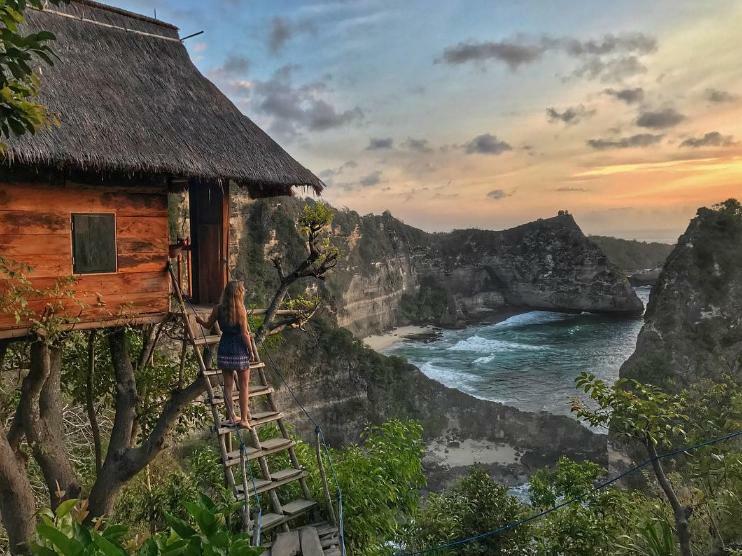 Moving on to the east and north of Nusa Penida, you can visit Atuh Beach with the famous treehouse, Suwehan Beach, Bukit Teletubbies, Giri Putri Cave and Vihara Dewi Kwan Im. While Nusa Penida Bali tour usually focuses on land cruise and diving or snorkeling, there are much more to do in this island. When you are here, make sure you absorb the culture and get closer to the locals, chill out and relax with a whole coconut or sliced mangoes, and try local foods. So, after briefly understanding Nusa Penida, you might wander how to get the access to this small island with splendid beauty. 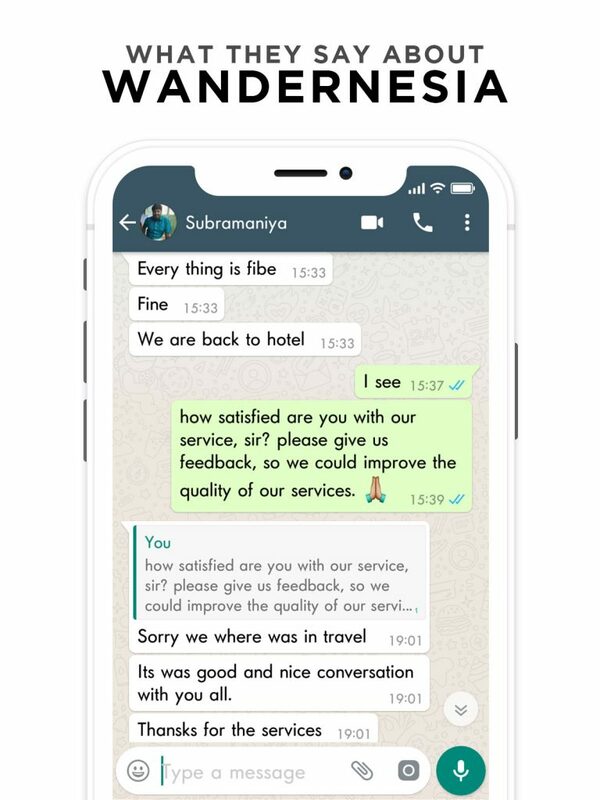 Now, ease yourself and let Wandernesia helps you. 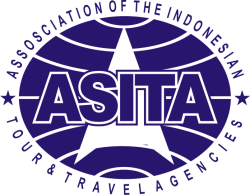 Chat with the friendly staff to ensure your seat to this exciting trip to Nusa Penida. 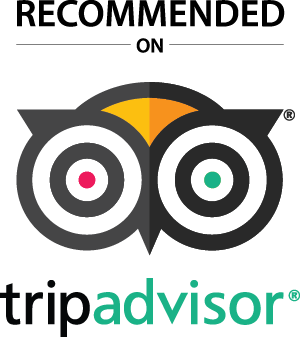 With Wandernesia, you can have an online consultation with a tour expert about your trip. By booking your place for Nusa Penida Land Tour, you’ll get the access to board into the speedboat to go to and from Nusa Penida, as well as the accesses to explore Nusa Penida’s hot spots. 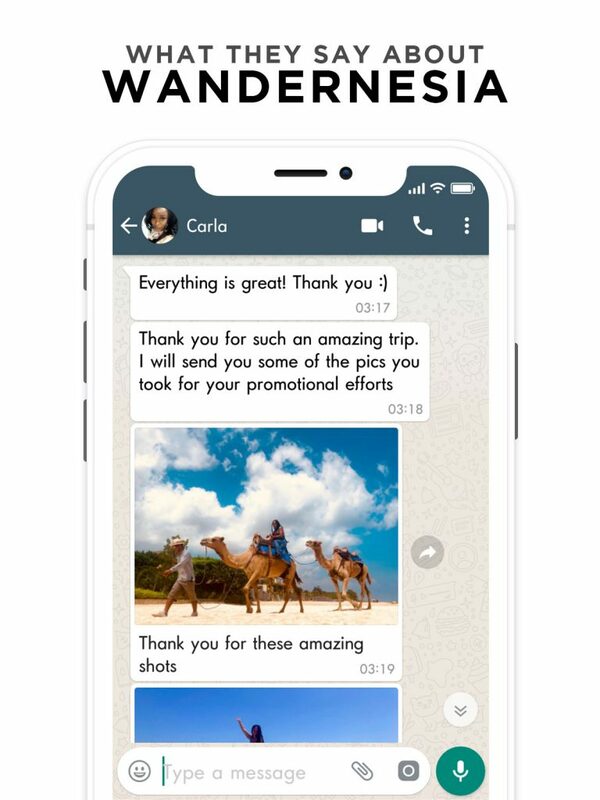 So, make your life easier with Wandernesia and you’ll only need to get ready for your Nusa Penida day tour. You can add snorkeling and pay on the spot, but it may be unavailable due to bad weather. Though just a small island, there are numerous recommended things to do in Nusa Penida. You may not be able to see everything just in one day tour, but below are some of the activities that you must do while you are in this little paradise. Kelingking Beach is one of the most sought-for tourist attractions in Nusa Penida. The cliff that resembles the head of a dinosaur becomes the main magnet for tourists. Almost everyone traveling to Nusa Penida, especially the first-timers, will go to this place and take some pictures with that dinosaur. However, you can feel unsatisfied with just this not-so-thrilling activity. If you’re brave (and healthy) enough, challenge yourself to get down its hundreds of stairs down the cliff. It’s a long hike down but once you arrive, there you have your private beach. But, put this in mind. Don’t tire yourself up playing around the beach since you’ll have to go on a seemingly longer, harder, and more tiring track back up again. How do you think the best view of the ocean could be? 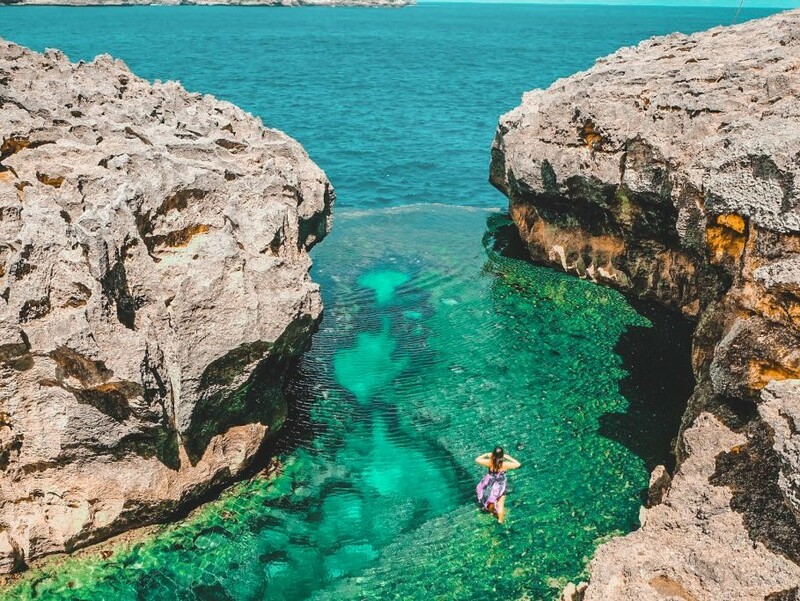 In Angel’s Billabong, you’ll be able to see the breathtaking view of the seabed, thanks to the super clear sea water. The surrounding cliffs and rocks there make it looks like it’s a nice natural pool to dip yourself into. Depending on the tide, you may find different views of the pool. Also, there are some deeper spots where you can take a short dive below. But, always be careful when you’re swimming in this area. Looking at the picture above, you’ll understand why this place is called Broken Beach. Due to the continuous crashing waves, the sea water broke the cliff and pass through it. How magnificent! Just like Kelingking Beach and Angel’s Billabong, Pasih Uug or Broken Beach is also a must-visit, popular tourist destination in this mind-blowing place. This island is indeed a gorgeous little heaven with its tranquil vibe and stunning landscape. But, how about the underwater world around this island? Well, you bet. Join Bali Nusa Penida Snorkeling Tour with Four Spots and you’ll know how this activity is unskippable. 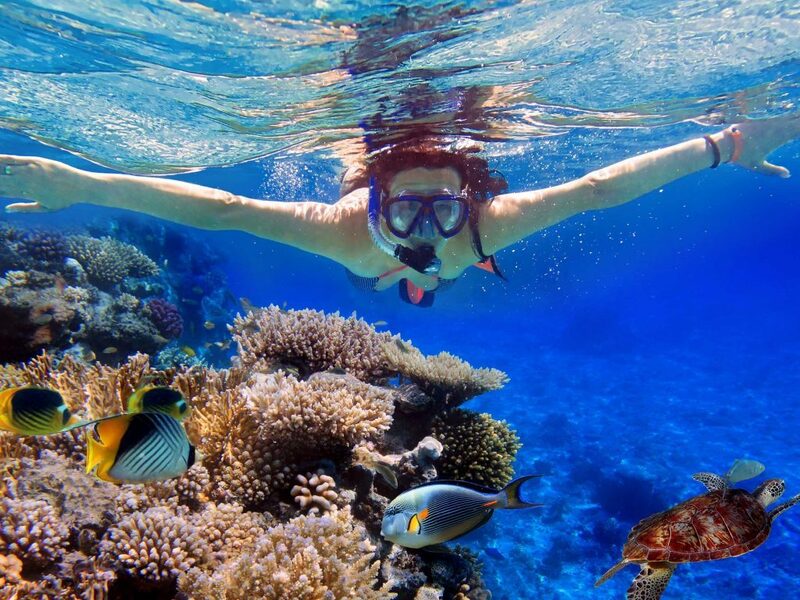 Diving, snorkeling, and scuba diving are some must-do activities in this amazing island. If you are interested in swimming with the great Manta Rays, go to Manta Bay. 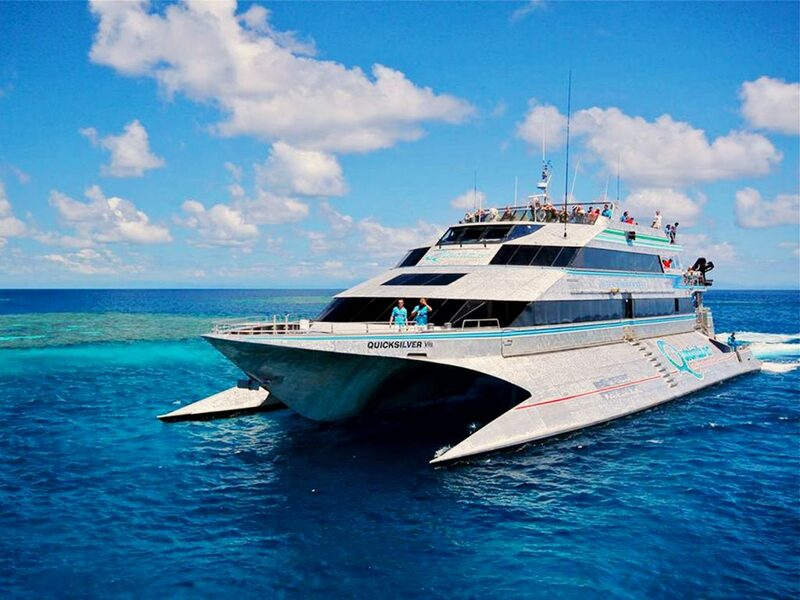 The other stunning spots for diving and snorkeling include Crystal Bay, Wall Bay, and the Giant Trevally Spot.